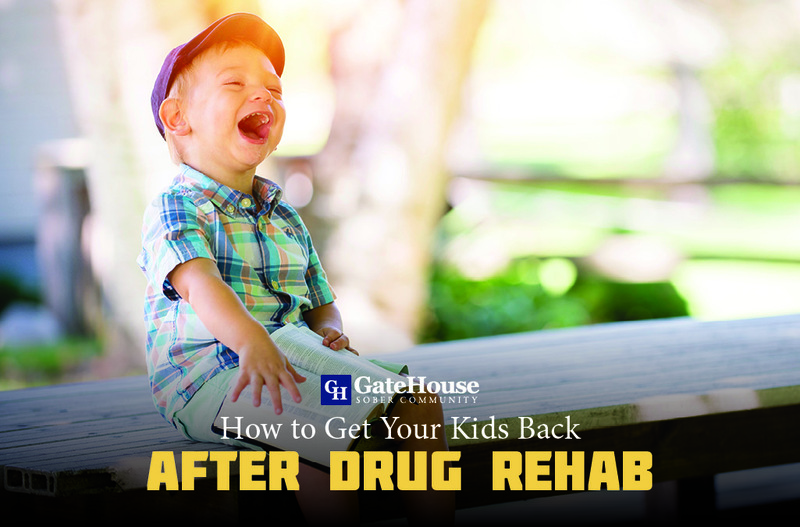 When leaving an inpatient or outpatient program, many recovering addicts might find themselves unsure of the next steps they should take. 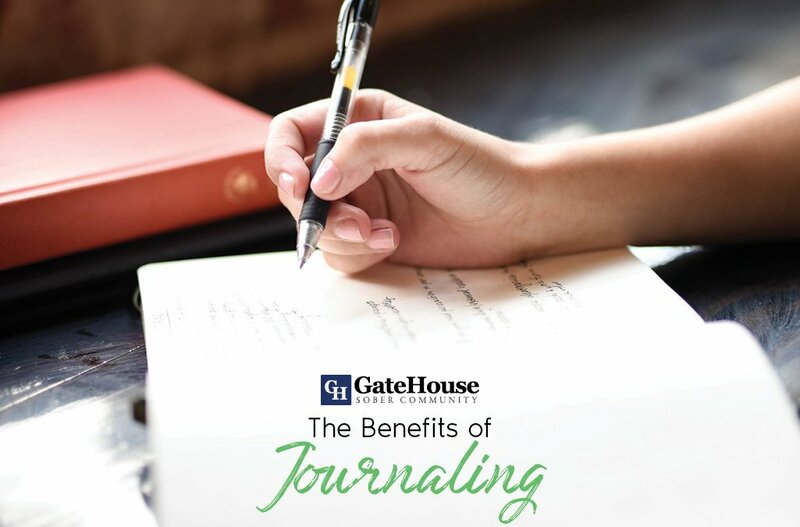 Though being free of these substances opens your life to new opportunities, it can be difficult to stay on the road to sobriety without the skills and tools necessary to get through some of our most difficult moments. 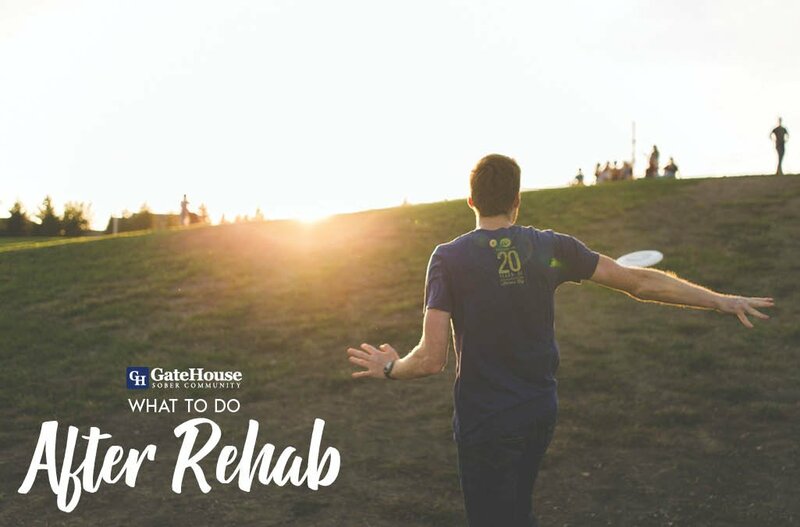 GateHouse Sober Community has seen this scenario before and we have a few suggestions for how to make the most out of your transitional housing rehab by taking these next steps. Identify and avoid “triggers”. Though easier said than done, triggers can derail the progress you have made thus far. 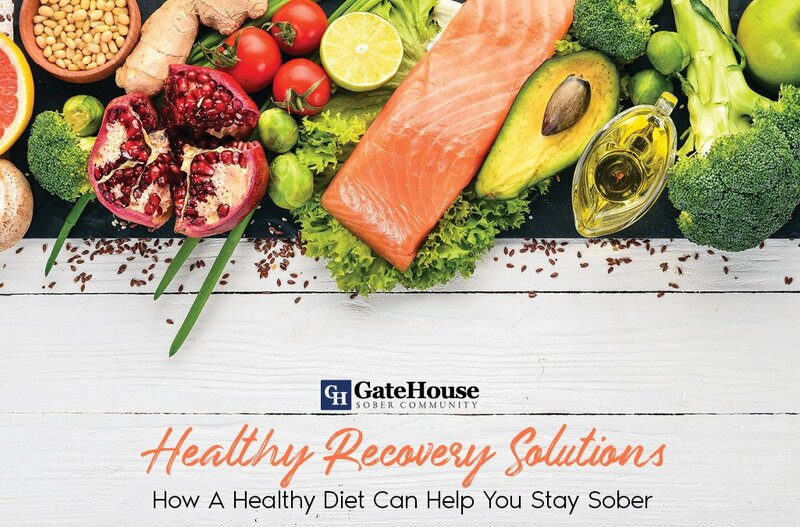 Taking the time to learn more about when you use or drink, and why it leads to these actions, can help you predict possible relapse and allow you to cleanse your life of toxic people and environments you once frequented. Find healthy activities/hobbies. Not only can you find great company in these different communities, you are giving yourself an alternative to using or drinking. These chances in your lifestyle not only improve your health, they can give you the opportunity to move further away from the environments that used to lead you to abusing substances. Join support groups. 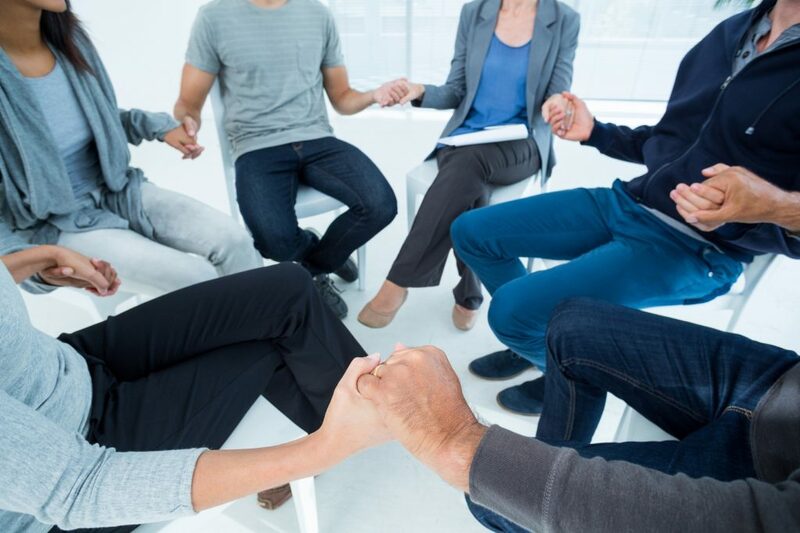 12-step communities like narcotics anonymous and alcoholics anonymous in NH are popular because they give recovering addicts a judge-free space to be honest and open about their struggles and triumphs. It gives you access to others who are going through the same process, to have sober friends, and learn to create new relationships. Consider a sober community. There are a reason sober communities are often sought out, and it’s because they work. Some life skills, such as money and time management, coping mechanisms, and relapse prevention training must be taught or relearned, and sober communities offer resources to do just that. 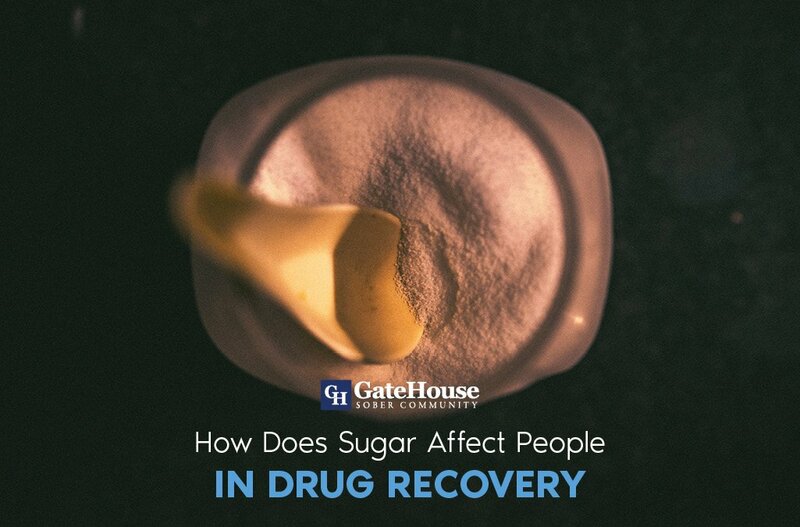 Working with professionals to deal with your addiction can help you live a more positive, healthy life. Luckily, when you are in need of a sober community in NH, GateHouse is here for you. If you or someone you love suffers from addiction or struggles with addiction recovery, please call us today at (603) 818-6666 to learn more about our program.